Pineapples are all over the place right now! I love the color combo of pink and green (my wedding colors) and throw in the bright yellow of the pineapple and I'm in heaven. It makes me think of a tropical vacation and would be such a fun way to brighten up a classroom all year long. 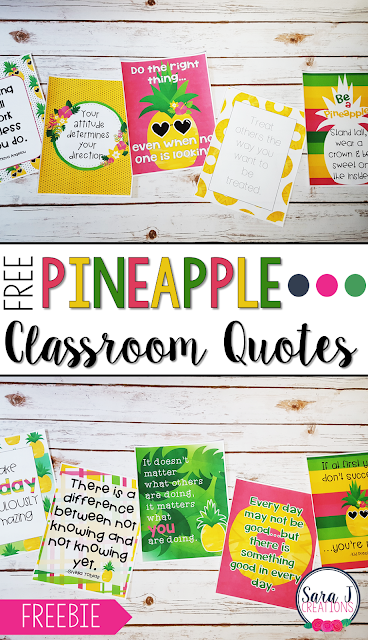 I decided to make a classroom decor set with a fun pineapple theme. This set is over 300 pages and it is editable. That means you can add names and words to personalize this set and make it work for your classroom. Take a look at what is included! Grab your Pineapple Decor Set in my TpT Store! But before you go, I've got a FREEBIE for you! 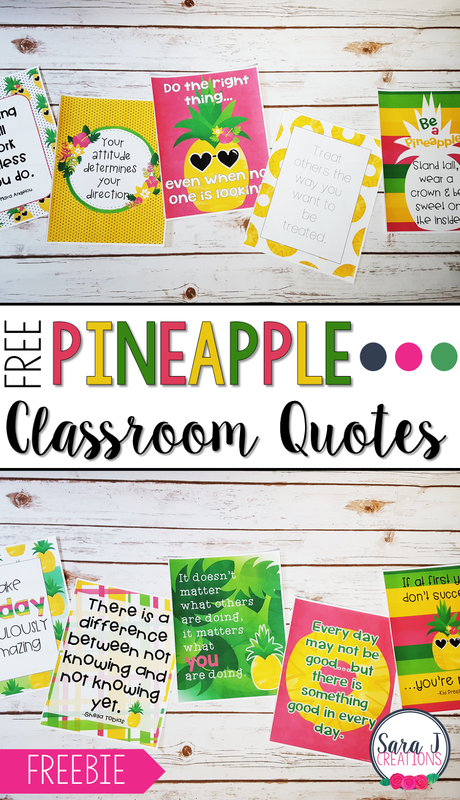 I've made 10 pineapple themed classroom quotes that you can just print and hang to motivate your students. Your creations are beautiful. 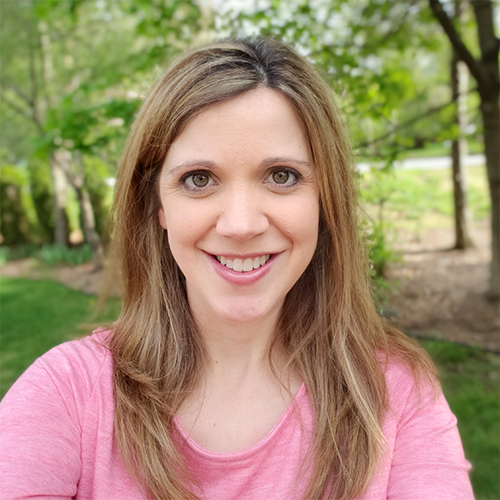 Would it be possible for me to get your free classroom quote but make them editable. I would like to use them in my classroom but since I teach in a Dual Immersion School I need to make them in Spanish. is this at all possible? Thanks a bunch, I noticed that the rest of the set is available to edit is that true??? Unfortunately, the freebie is not editable. The rest of the set is editable and there are papers that have borders around the edge that you could type onto to make your own version. They won't match exactly, but that would be an option. Hello~ I was wondering if it's possible for you to create something for birthdays. I am far from creative. If that can be added that would be great!!!! Is there anything you can add for the bulletin board or class door too? Thank you. I will consider it in the future but I am currently on maternity leave and my 3 week old isn't allowing me much work time. You could use the editable files and create something that would work for your classroom though.